Image shown in Cabana Classic fabric with Cabana Classic welting. 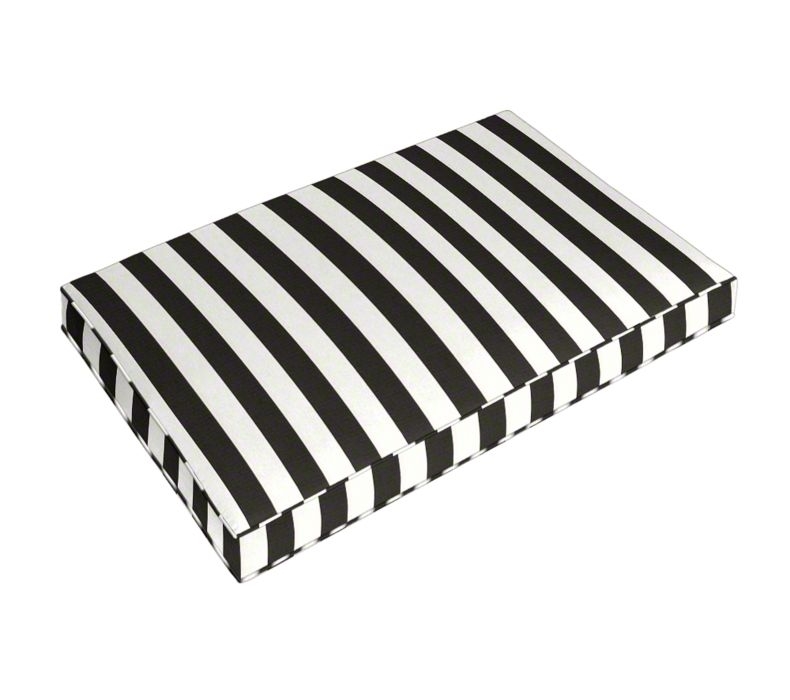 • Daybed Cushion Size: 28" x 52"
Don't see your color/pattern within the drop-down menu? Just choose "OTHER" and then make a note of your color choices at checkout. **This Mattress will fit any standard Lowcountry Swing Bed** - PLEASE NOTE: All items are custom-made and non-refundable.